NEW YORK - The Washington Wizards pulled off a pair of swaps on Wednesday, the eve of the NBA trade deadline. First, Washington traded forward Otto Porter Jr. to the Chicago Bulls in exchange for forwards Bobby Portis and Jabari Parker and a 2023 second-round draft pick. Later, the Wizards sent forward Markieff Morris and a 2023 second-round pick to the New Orleans Pelicans in exchange for forward Wesley Johnson. Porter, who averaged 12.6 points and 5.6 rebounds with the Wizards this season, has two years and $55.7 million remaining on his contract. The 25-year-old Georgetown product is expected to join the Bulls’ starting lineup at small forward. 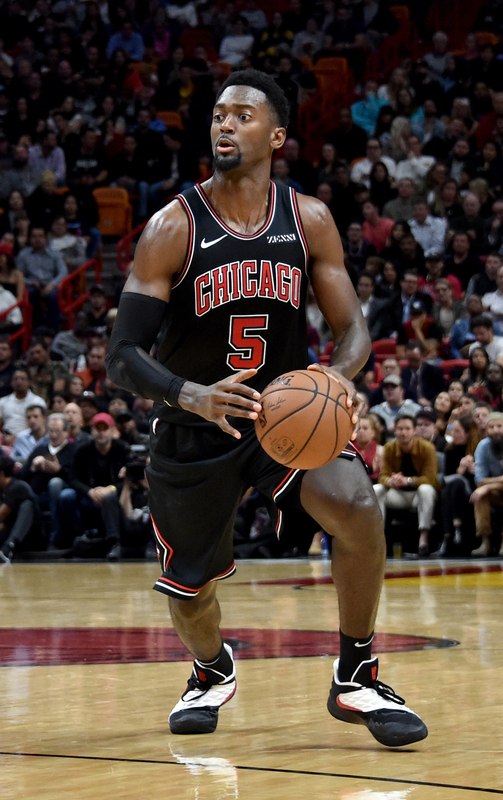 The 211-cm Portis, 23, averaged 14.1 points (shooting a career-high .375 from 3-point range) and 7.3 rebounds in 22 games (six starts) for the Bulls this season. He was in his fourth year with Chicago, which selected him in the first round (No. 22 overall) out of Arkansas in 2015. The deal ends a failed experiment for Parker, 23, who grew up in Chicago and hoped for a positive homecoming. 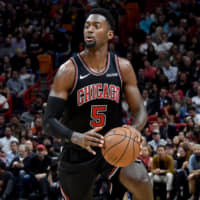 He averaged 14.3 points, 6.2 rebounds and 2.2 assists in 39 games (17 starts) with the Bulls, but he spent substantial time on the bench in recent weeks as the team turned to more developmental prospects instead. His best NBA season came with the Milwaukee Bucks in 2016-17, when he had career-high averages in points (20.1), rebounds (6.2) and assists (2.8) while shooting .490 from the field and .365 from 3-point range over 51 games. Portis recently told reporters that he hoped to remain with the Bulls for the long term through its rebuilding process. Morris, 29, was producing 11.5 points and 5.1 rebounds per game for the Wizards this season. He started just 15 of his 34 games in 2018-19 after he was a regular starter the previous two seasons. Johnson, 31, averaged just 3.7 points in 26 games (13 starts) for the Pelicans this season. He previously played for the Minnesota Timberwolves, Phoenix Suns, Los Angeles Lakers and Los Angeles Clippers.